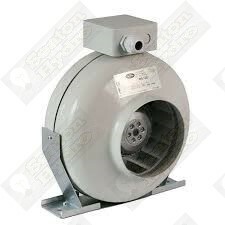 The Can-Fan range is the original and still the benchmark in quality and reliability , We have always Stocked the top of the range all Metal RS Version of the centrifugal fans . 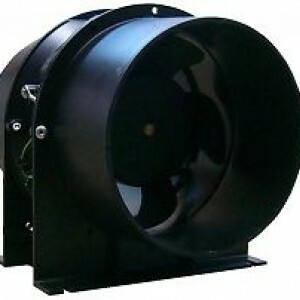 The fans feature solid metal powder coat housing and a reverse curve blade design offering low noise and high output. 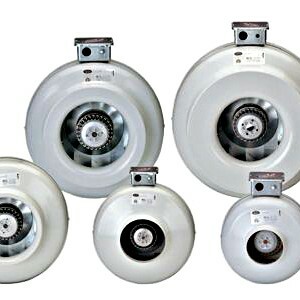 Centrifugal fans should be used in any application that requires air to be pulled or pushed through lengths of ducting greater than five metres, multiple air cooled lights, or with carbon filters. 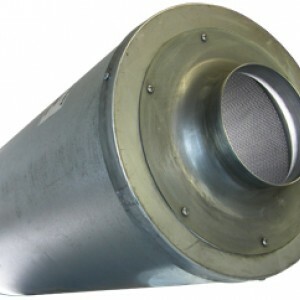 Centrifugal force spirals air for maximum flow rates in high pressure situations.